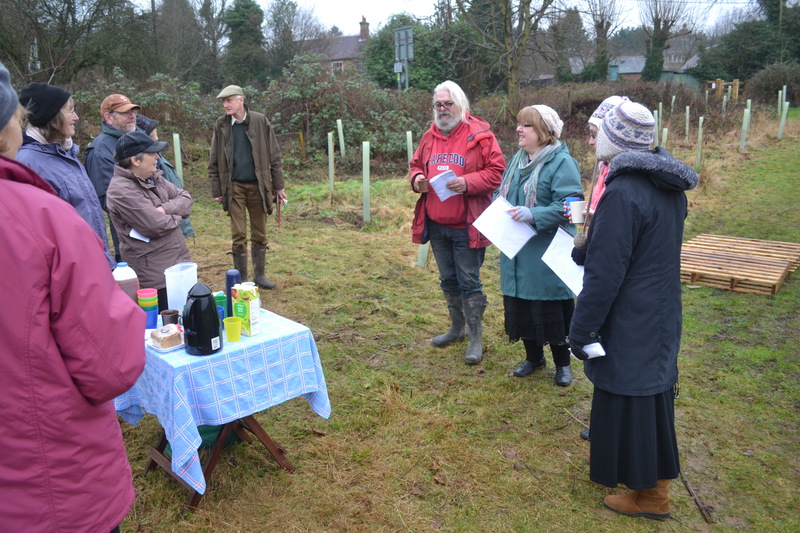 Four singers came with a selection of traditional wassail songs for us to serernade our trees. 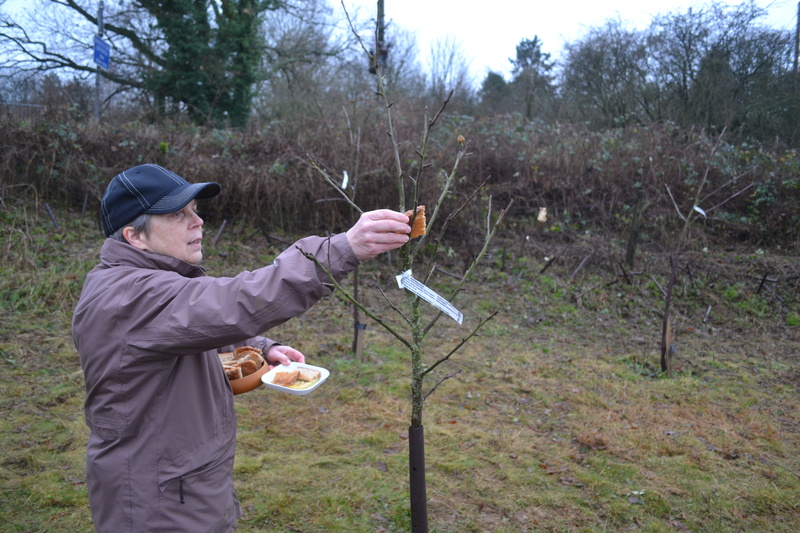 Then David Petch showed us how to winter prune apples (see separate post). Another tradition: some say it appeases the tree spirits, others that it attracts insect-eating birds!